Andrew first began attending Peters Creek in 2010, after graduating from Grove City College with a Bachelor’s degree in Communication Studies and in French. He later obtained his Master’s degree in Clinical Mental Health Counseling from Geneva College. 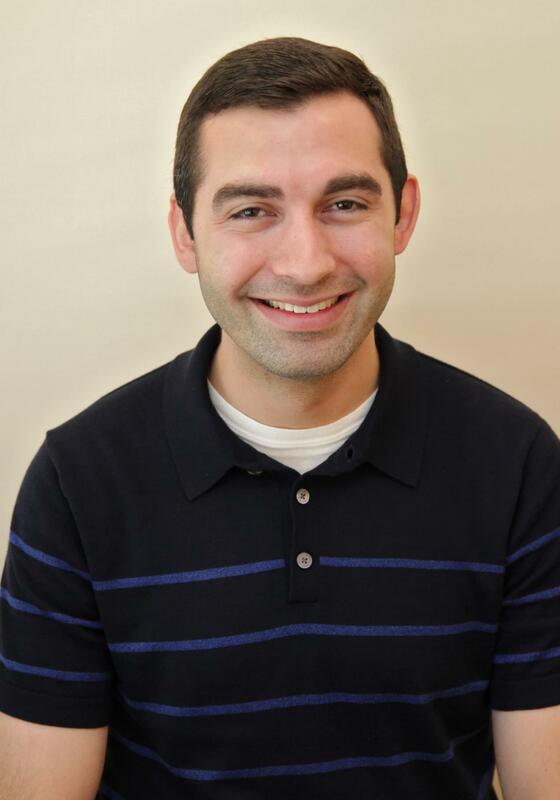 In addition to serving on staff at Peters Creek, Andrew works full time as an outpatient psychotherapist at Southwestern Human Services. When he’s not busy at the office, he likes being outside, taking on creative projects, and spending time with his friends and family. Andrew is an INFJ.